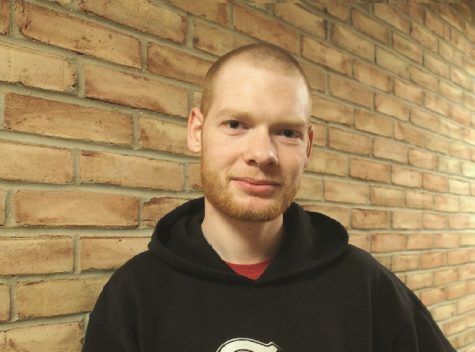 Pete Ford was previously a campus co-editor, and has now been moved up to managing editor. He is a sophomore from the great city of Grand Rapids, Mich. He is majoring in literature and minoring in Greek. This past summer he took three road trips around the United States, each with a different friend. When he grows up, he hopes to be a literary agent, but will settle to be some kind of editor until he can do that.